We are a progressive young company having several years of experience guiding birdwatchers and a vast local knowledge of the Doñana National Park and the region. 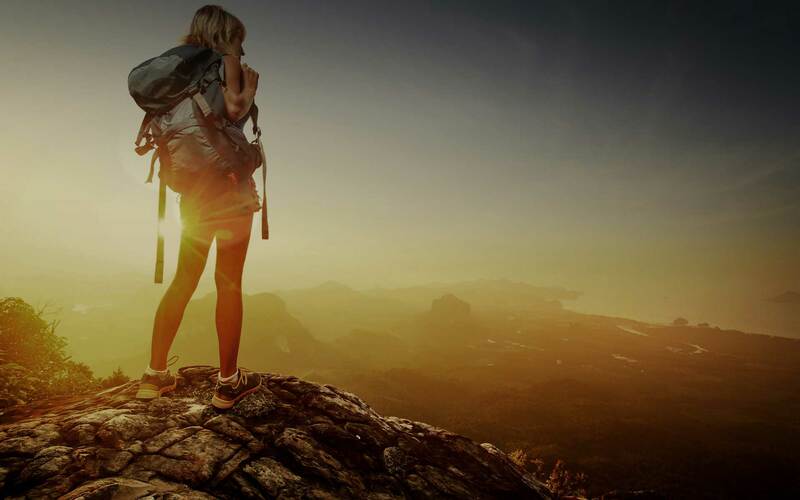 The outdoor is our passion and we love our homeland and love to show it to other visitors. 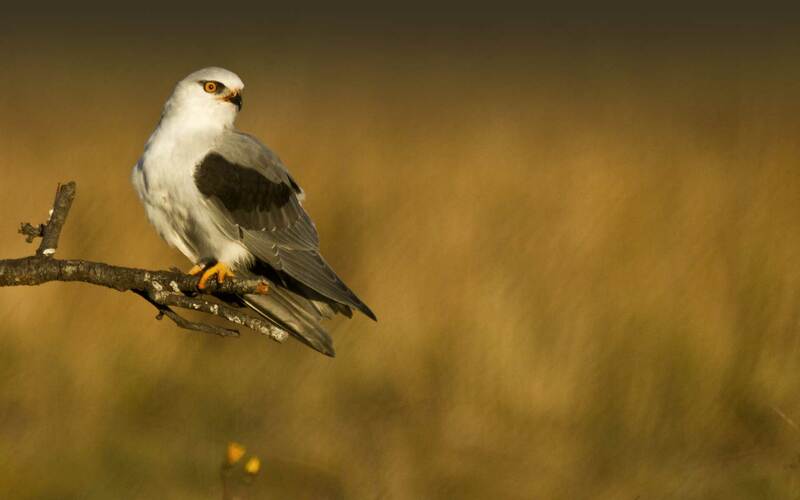 A selection of our most popular Doñana tours for birdwatchers and nature lovers. See our special tours. 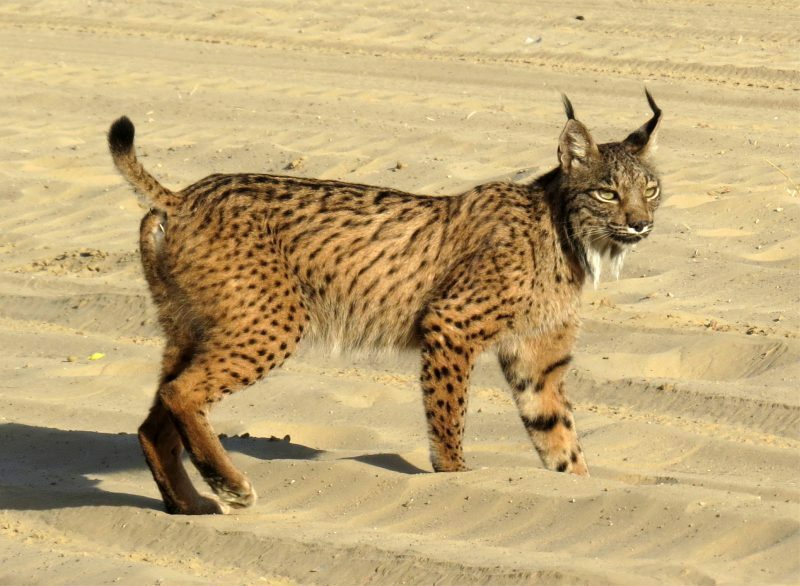 Come with us to the realm of the Iberian Lynx and the Spanish Imperial Eagle. It seems that time stopped in Andalucia and kept the light for it inside. Nature, traditions, culture, architecture, gastronomy and of course, sun! Live the Wild Doñana experience and be part of the best tours in Europe near Seville, Huelva and Cadiz. Find more recommendations on Trip Advisor! We had a cracking day’s birding at the Odiel Marshes so all thanks to Manu. Lots of local historical and environmental knowledge, masses of enthusiasm, excellent English and bird knowledge that seemed to know no bounds. Manu is an expert and enthusiastic guide whose quick eye and local knowledge enabled us to see far more than if we had tried to go alone. We really enjoyed our time with him. 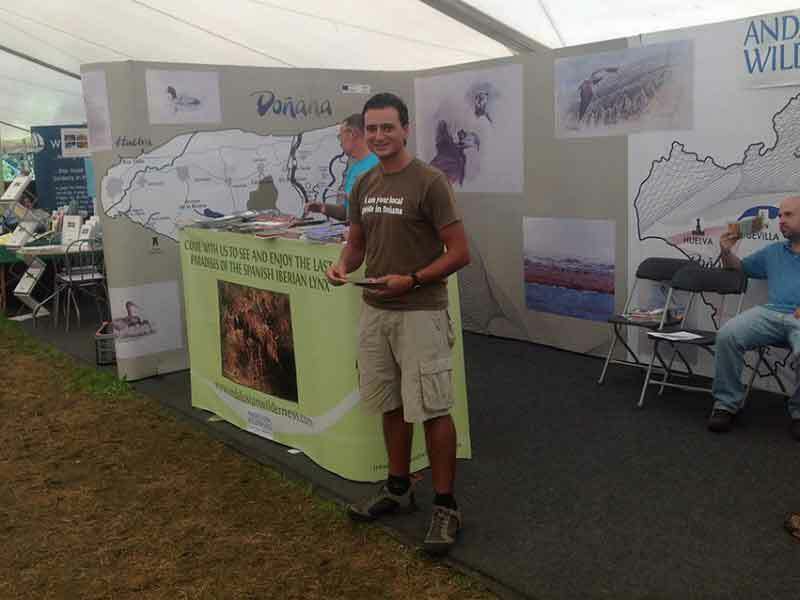 Manu's boundless patience, charm and enthusiasm combined with his vast knowledge and experience of the natural world of SW Spain, especially avian matters, ensure his clients enjoy the most absorbing and entertaining expeditions. I have been on several enjoyable and informative birding trips with Manu & friends. 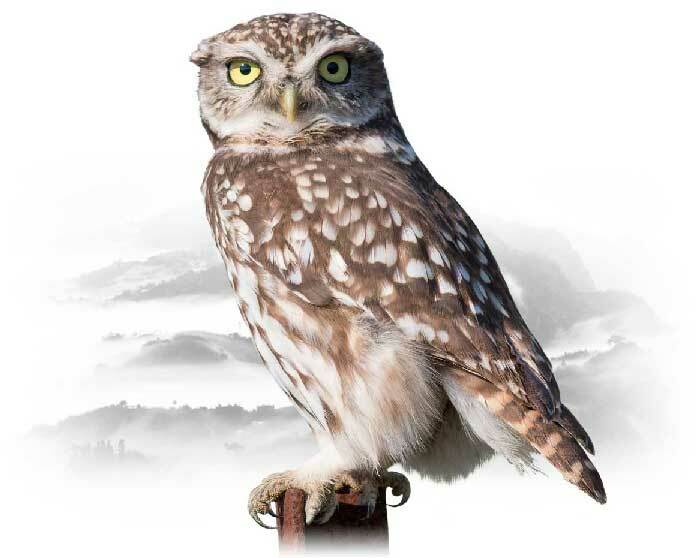 By using their expertise and local knowledge, they provided good sightings of many species of birds found in that area of Southern Spain, including raptors, countryside birds, waders and seabirds. We really appreciated the value of Manu & friends expert knowledge and experience and, equally important, their infectious enthusiasm and people skills. 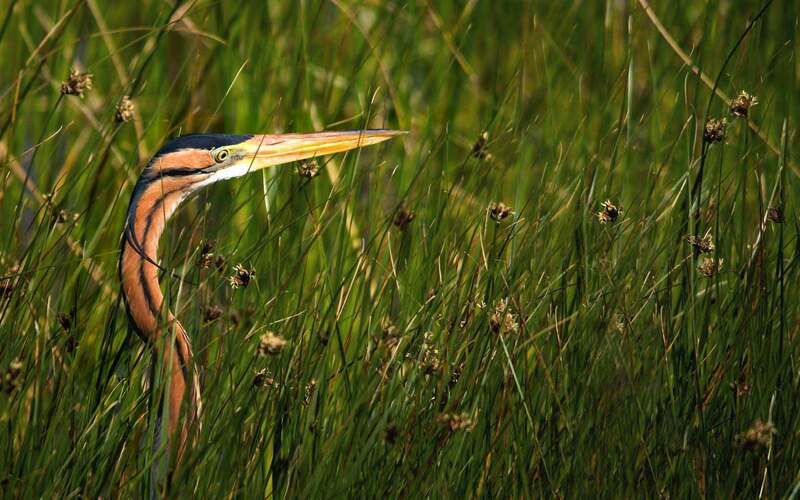 We find Wild Doñana's excursions one of the main reasons to come back to southern Spain. Thank you so much guys for making our holiday to Huelva province so inspiring. Your knowledge, enthusiasm and love of the area are infectious. Your bird watching trips are memorable and the main reason we and our friends made to keep returning.